Destination Weddings & Honeymoons – Australia! 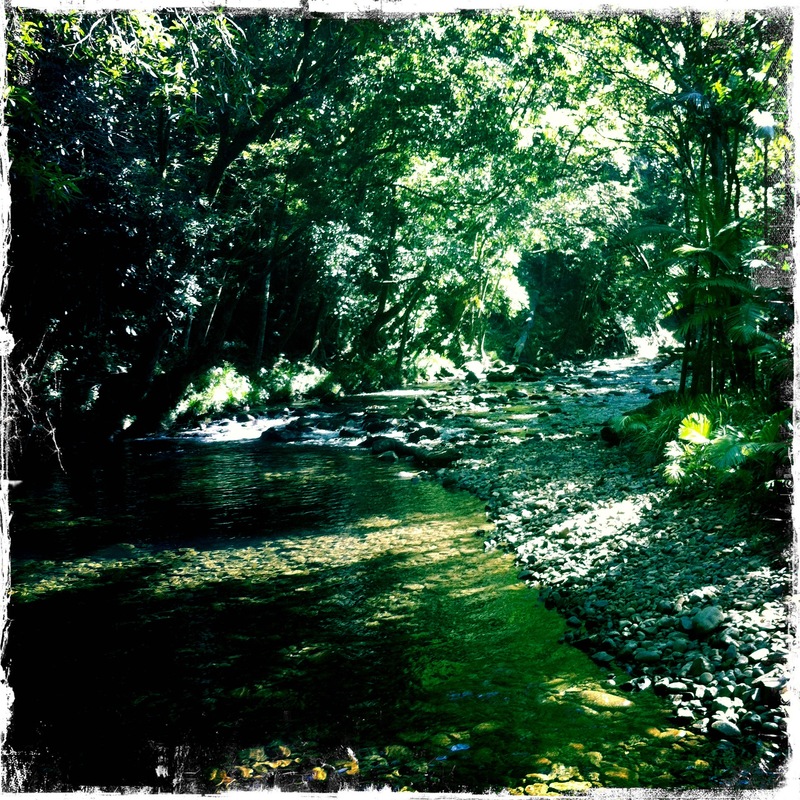 Cape Tribulation (Daintree Rainforest) – We recommend this to those who enjoy the outdoors! This requires a full day from Cairns or Port Douglas of which you must drive and take a boat through the rainforest (you’ll get a glimpse of baby and adult alligators as well as see some of the oldest trees to ever exist.) As you continue the drive up the rainforest, it is essential to make a stop at Cape Tribulation. Hidden behind the narrow windy roads and tall trees, this isolated beach typically attracts no more than 100 people at any given time. The views to the Great Barrier Reef are spectacular and give you full access to some of the other amazing sites. The beach is mainly for sunbathing and surfing. In the evenings, you can take a sunset cruise which will keep give you even further access to the breathtaking sunsets and possible whale or sea turtle encounters! For those looking for a more private & isolated honeymoon experience, the Daintree Rainforest also has some upscale & B&B-type accommodations in the depths of the rainforest. 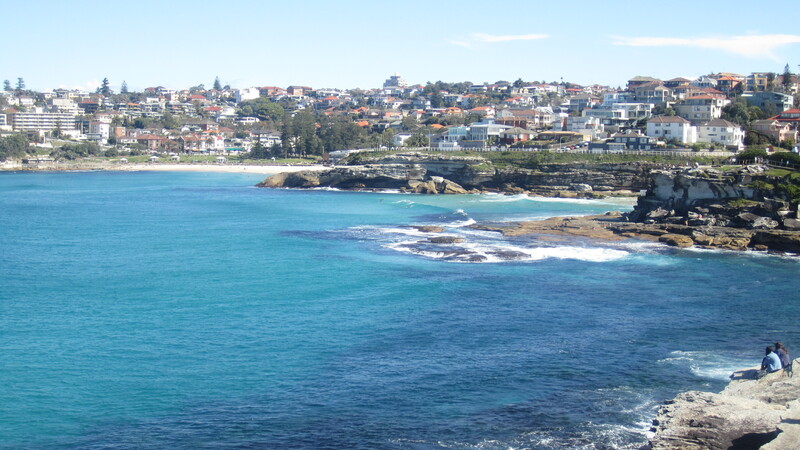 Coogee & Bondi Beaches (Sydney) – when you think Australia, you associate it with the beach. A 20 minute drive or bus ride outside of central Sydney will take you to these hip towns & beaches that give Sydney its additional charm. If you’re spending some time in Sydney, you can take out one day to visit these beaches while enjoying the shopping & restaurants in either town. For those who want a little adventure, you can start in Coogee Beach and follow the trail along the edge of the rocks and soak in the amazing views of the waters. After you work up a little sweat (about an hour walk from Coogee to Bondi beach) you can take a dip in the waters. 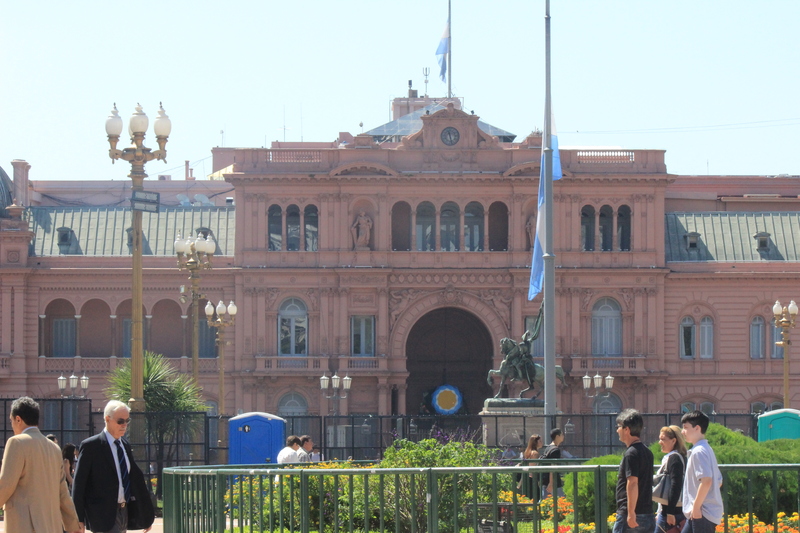 Following some beach time, you can choose from tons of restaurants along the beach and walk around the shops in town. 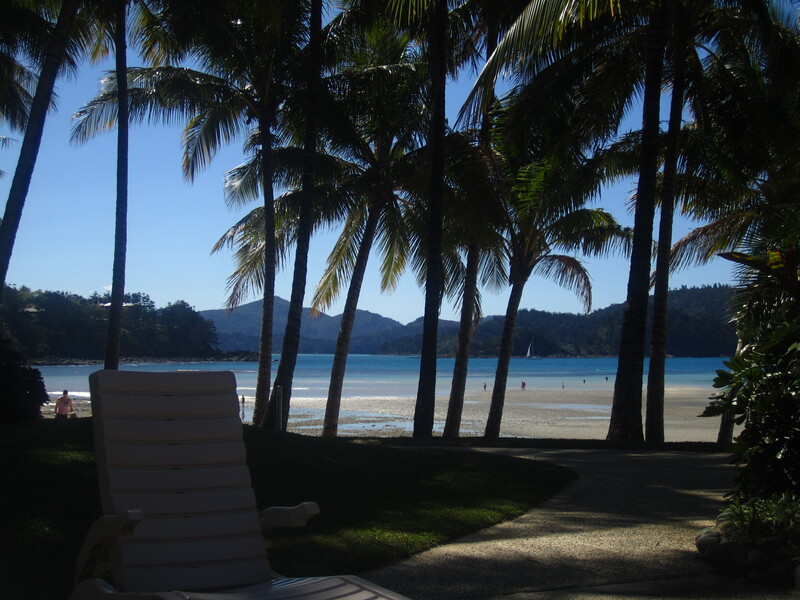 Hamilton Island (Whitsunday Islands) – is one of the 50+ islands of the Whitsunday Islands. It’s a vacation spot for both Aussies & outsiders alike and is a prime location for some of the most beautiful beaches in Australia. Getting from island to island is a quick ferry ride where you will experience beautiful & quaint beaches and waters. 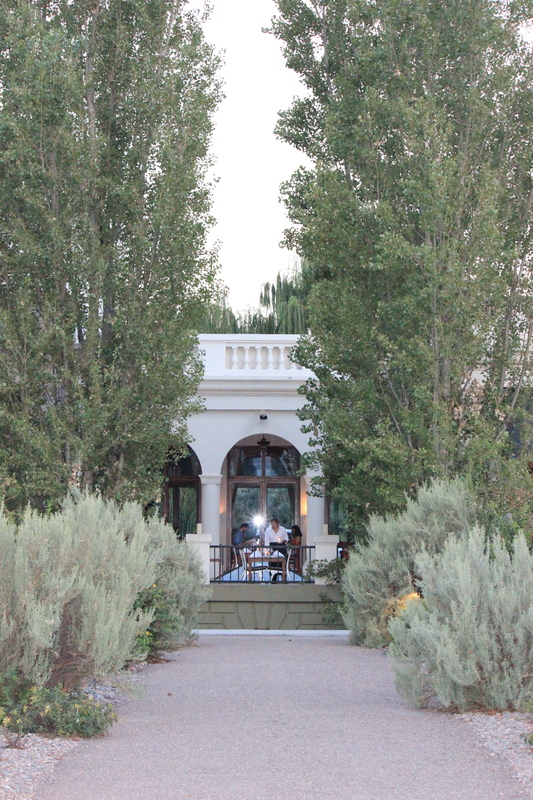 Getting to the beach & restaurants is a short walk or golf cart ride to your accommodations. As it’s a small island, there are a limited number of restaurants and night activities, but that can be made up with the various daytime activities including snorkeling, sailing, meeting koala & kangaroos or just simply lying on a beach (a visit to Whitehaven beach and the whitest sand in the world will have you never think the same way about beaches!) For more details, visit the Hamilton Island page. Please reach out to tanaRi events for any questions, requests and/or recommendations! Honeymoon in New Zealand: Where Romance Meets Adventure! If you are craving romance & adventure with your significant other, then New Zealand is the prime destination for a honeymoon! 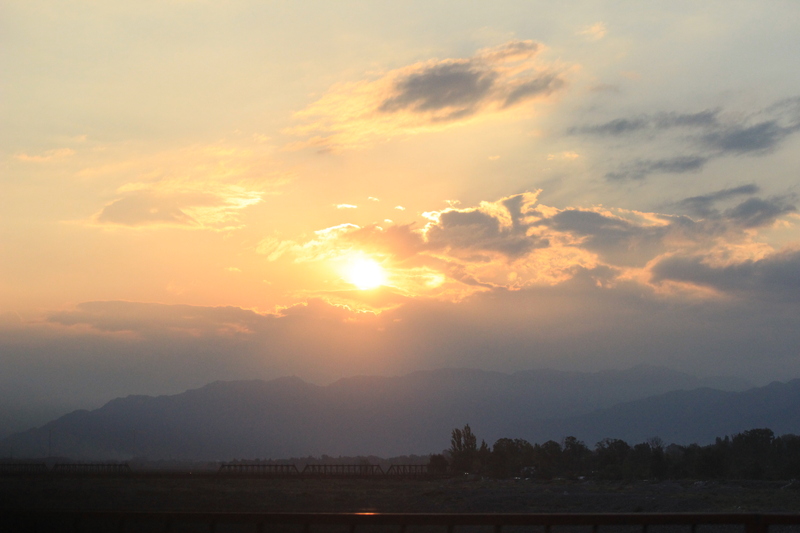 There is always romance in the air with the beautiful landscapes and the gorgeous scenic drives; nothing beats its natural beauty. 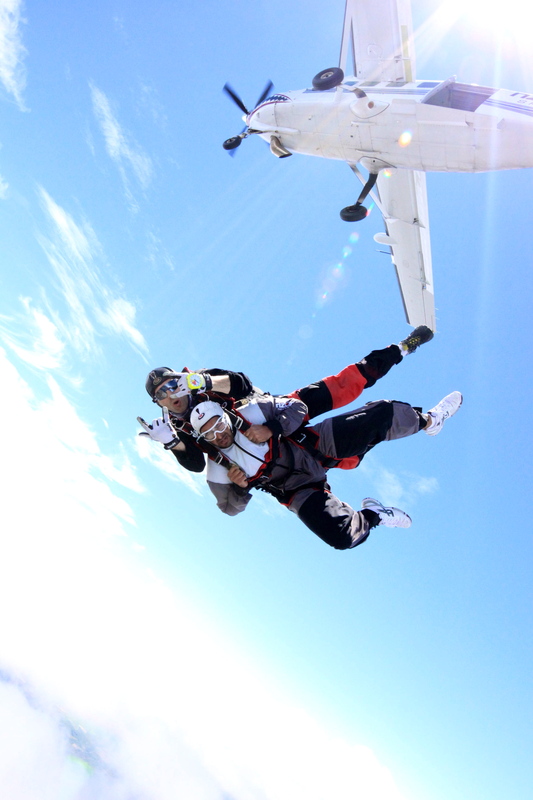 And for the risk-taking couple, you can have a taste of adventure in Queenstown – the adrenaline capital of the world! New Zealand offers everything nature can provide: waterfalls, volcanoes, geysers, sounds, mud pools, hot springs, saunas and much more! 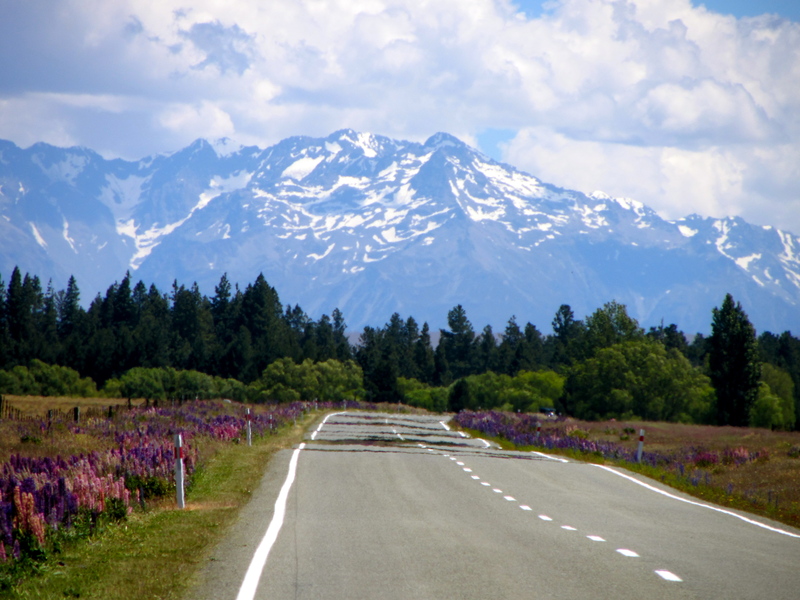 We recommend you drive through the South Island & enjoy its scenic beauty. 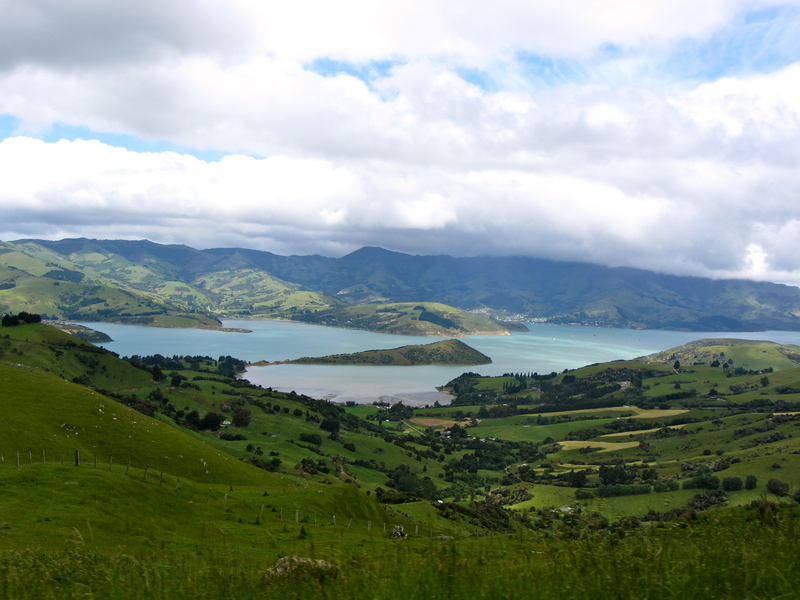 Take a day trip to Akaroa, which sits at the edge of a beautiful harbor inside the crater of an extinct volcano! 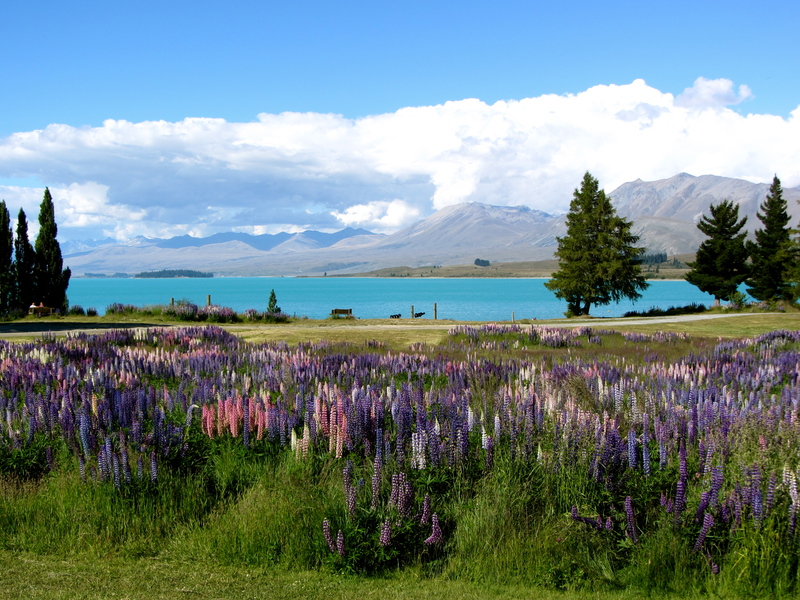 Spend a day in Lake Tekapo- enjoy a brisk walk with your mate along the lakefront & pack a picnic lunch for a romantic scenic experience. Looking for even more romance? You can take a star gazing tour at Mount John, rated one of the top places in the world. This region is known for the clarity of the sky & freedom from light pollution so you will be able to see gorgeous shining stars in all their pristine beauty. If you’re lucky, you might even be able to spot a planet or two! If you’re in the mood to experience something more wild & exciting, visit Queenstown, home of the bungee! Here you can enjoy plenty of activities such as bungee, sky diving, hand gliding, white water rafting, zip trekking & canoeing, a body-moving activity where you climb, swim, scramble, float, abseil, & jump into various bodies of water within a canyon. 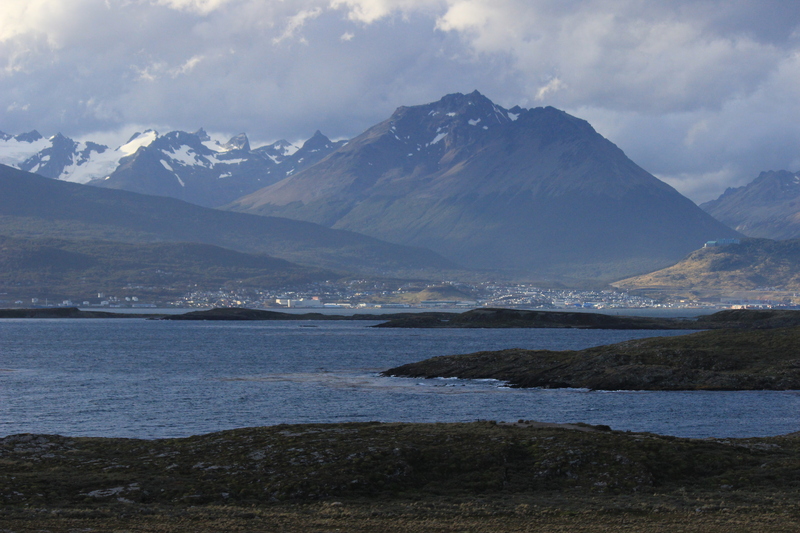 I guarantee this town will offer you the most adventurous and challenging activities you will ever do! Once you have finished the drive through South Island, you can unwind by enjoying all the nightlife Auckland has to offer. You can take a quick 1-hour flight and check in at the Langham hotel, which has a timeless elegance that celebrates the past, yet embraces the future…just like our newlywed couple. 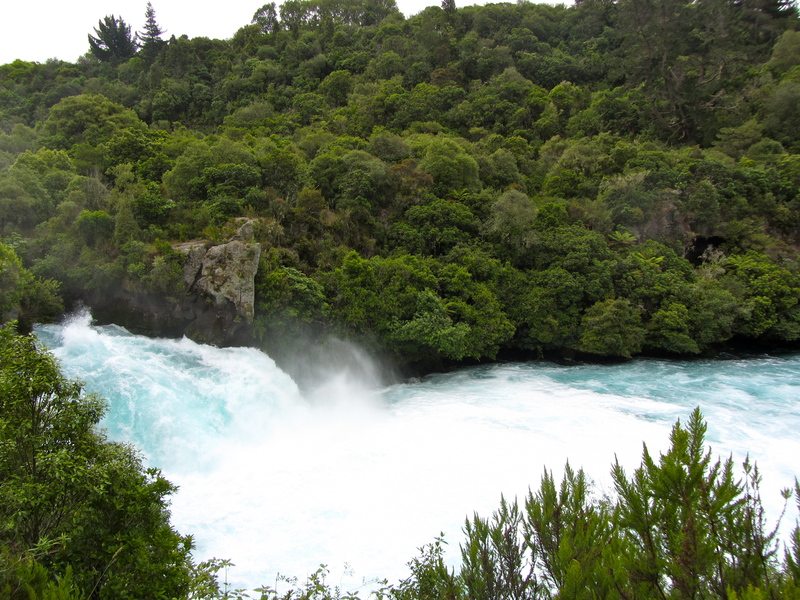 Take a 3-hour journey to Lake Taupo where you can relax by the lake & enjoy some quite time with each other. 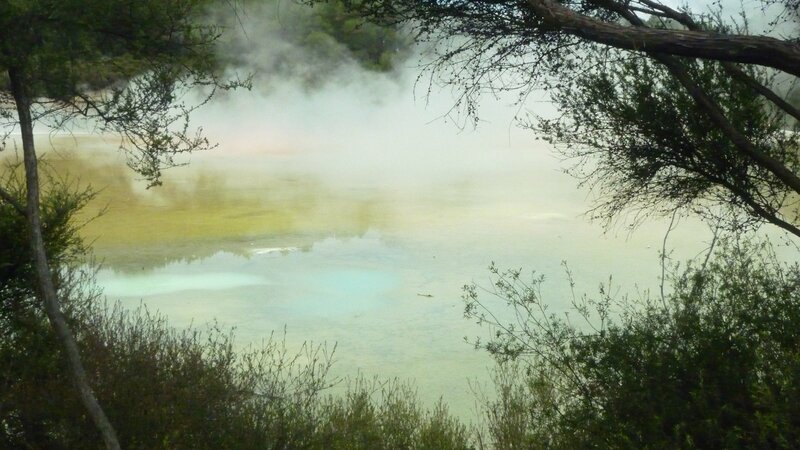 While you’re here, make sure you visit the hot springs in Rotarou, which has thermal hot pools & mud pools. We see New Zealand as the perfect place to begin the rest of your life together. It’s compact size lets you experience landscapes, beaches, lakes and more all in one day! This is the premier destination where you can just focus on experiencing your new love together and challenge and confirm your strength as a couple. If you need help planning your honeymoon, feel free to contact us so we can help you plan your big day & your honeymoon.